We get it: the idea of traveling gluten-free can be overwhelming. For people with a serious allergy, preparing for a vacation is a whirl of printing out diet cards in different languages, spending hours online digging through gluten-free blogs and travel forums, and packing half a suitcase of gluten-free snacks, just in case. It’s exhausting. Milk, corn, rice and soy. 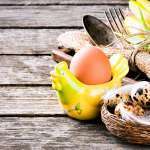 These foods are healthy, right? Well to your gut, these foods can sometimes be confused for gluten. 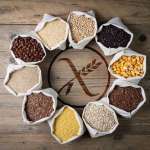 Dr. Redd points out that because their proteins are similar to gluten, our immune systems can often treat it similarly and give us similar symptoms to celiac disease or the more mild, gluten sensitivity. But how do you know if your body is sensitive to gluten? Here are some symptoms. Could treating patients with irritable bowel syndrome (IBS) be as simple as changing their diet? Researchers at the American College of Gastroenterology Scientific Meeting in Honolulu Oct. 16-21. said they see some merit in gluten-free diets as well as eating regimens that avoid fructans, part of the so-called low FODMAP diet. Panera Bread Finally Goes Gluten Free; Why Did it Take So Long? The gluten free trend continues, and now there is another chain getting into the game, albeit a little later. Panera Bread is unveiling their new, gluten free, Rosemary Focaccia Roll late October in Michigan, according to Food Beast. A national-fast casual restaurant specializing in freshly baked goods, Panera Bread began testing on the Rosemary Focaccia Roll last week to cater to gluten-free loving customers. Panera will eventually feature the new product nationwide sometime in the second half of 2016, reports claim. 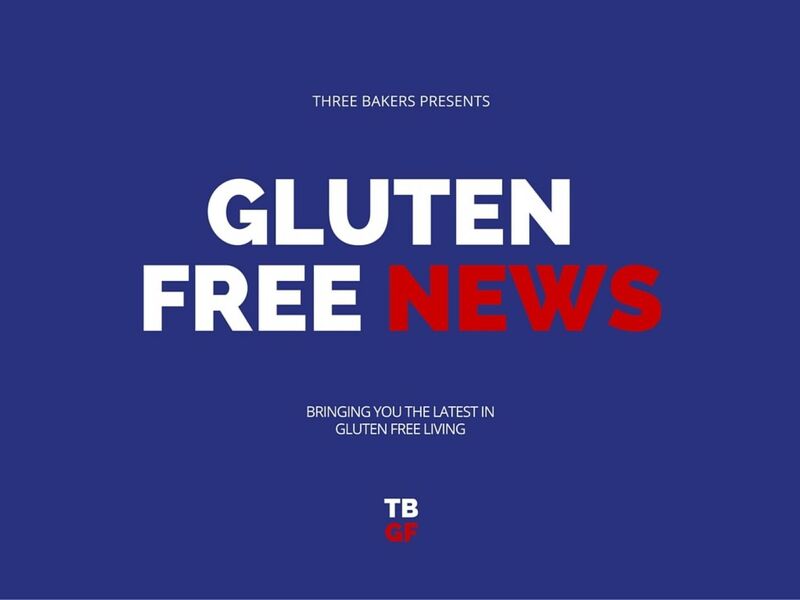 What gluten free news did you see this week?